This newspaper clipping was taken from a Boston paper in 1936. Although, there is no historical significance I thought it was a fun piece of trivia. Please make sure to read the caption. 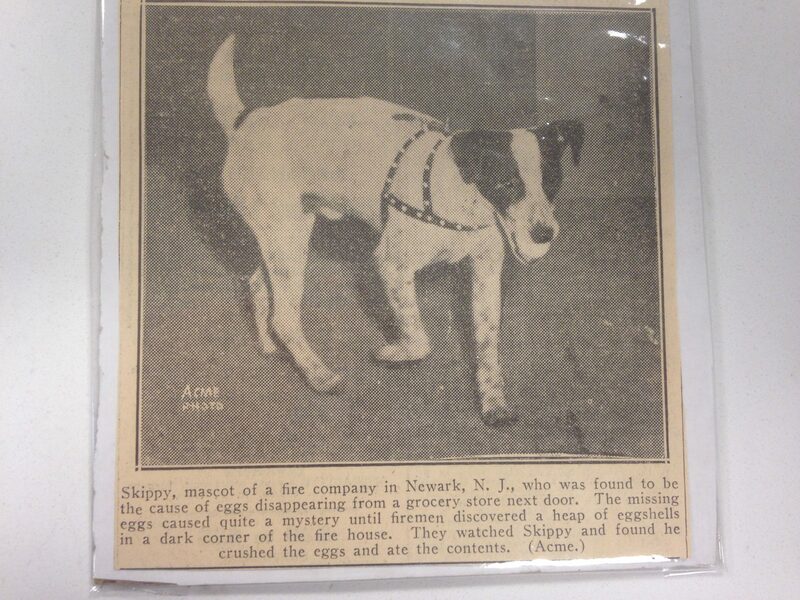 The good old days when egg-napping dog was the news coming out of Newark.